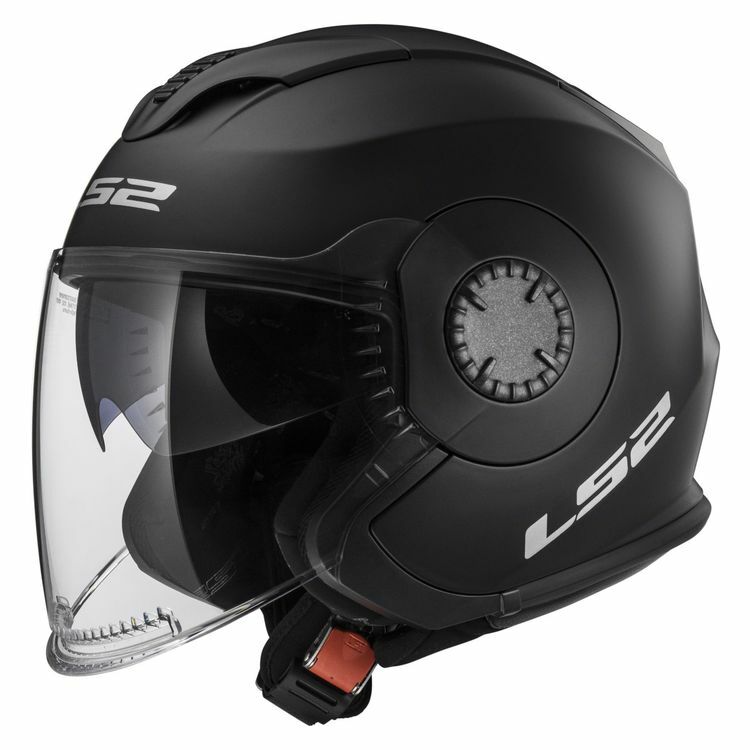 The LS2 Verso is a lightweight, versatile and all-day comfortable helmet, perfect for touring, commuting, scooters or whatever your riding preference may be. The optically correct, fog resistant, Class A polycarbonate face shield has a built-in diffuser across the bottom to redirect airflow to help add additional protection against fog. The built-in Twin Shield System drop-down internal sun shield is controlled by the large knob on the left side of the helmet and engages with a twist. It is easy to use, even with a gloved hand. When you lift the face shield, the sun shield also retracts, giving you a clear view for reading your maps, or talking to your riding partners. You can re-engage the sun shield while the face shield is up, for sun protection during slow speed riding. The face shield uses an innovative C tab to connect it to the helmet, and can be removed and replaced with a sun peak, included with every Verso. Face shield or peak, it's your choice. LS2 uses two shells for the smallest, lightest helmet possible. The shell is made from LS2’s proprietary Kinetic Polymer Alloy (KPA), a light, strong polymer with a very high penetration resistance. An adjustable top vent is ported through the liner for flow-through ventilation. The removable comfort padding is hypoallergenic, breathable and washable. The quick release chinstrap assures a secure fit. Note: The LS2 Verso Helmet fits snug and high around the jaw to occlude noise. It may not be a good choice for riders who require a little more room in the jaw area. LS2 Verso is awesome bang for your buck!! Own the Shoei Neotech. Like it, but it's large at almost 4lbs, & vision is so, so. Was wary of purchasing an open face helmet, but so glad I did. Enter the LS2. Great field of view.. especially peripheral. Super quiet compared to my modular. ECE approved..sticker on the back. (Revzilla guys need to update this listing). Chin strap can be tricky to dial in perfect fit, but you can adjust while riding. Sun visor is a little flimsy feeling, but it works & it retracts with the face shield. Air flow is sparse across the top of the head. Can get a little warm up top. Overall I'm pleased as heck with this purchase and will look into other LS2 offerings in the future. Although this isn't as safe as a full face version, the field of view alone allows me to see any potential trouble much easier, & of course it's got the ECE certification as a bonus. Grab one while you can if you're on the fence. It's a steal. I wanted a new matte black lid for my new matte black ride. The Verso has great, wide vision and is lighter than my Bell Mag-9. The Bell is a freakin' Who concert compared to the Verso, noise wise! I had no idea a 3/4 could be this quiet! XL is a bit more snug compared to the Bell, but for me that is a plus. No detents on the clear visor other than top and bottom, but I didn't miss them. The only cons, and I have to really look for them, is the drop down sun visor seems a bit flimsy, and the tabs to activate the drop-down could be a little bigger. But that's it. Neither poised a real problem at highway speed. 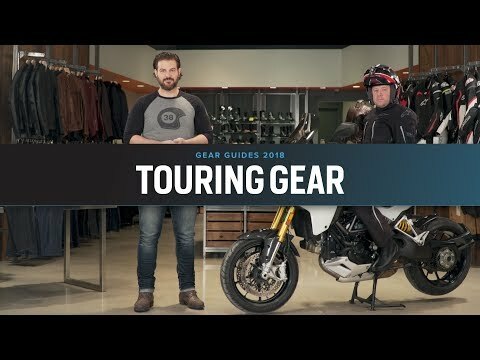 I don't have any real experience with the super premium helmets like Shoes or Arai, but I can't help but wonder how much better they can be. I know you can spend a lot more on a helmet, but I don't think you have to. What Is this helmet shape ,Intrermedate oval or round? What is the weight of this helmet in size medium.? BEST ANSWER: Yes. Good quality. No smaller bag for the face shield when not on the helmet though. Can you get the internal shield in amber color ? does this helmet accommodate glasses? BEST ANSWER: I don't wear glasses, but tried the helmet on with my aviator style sunglasses. There was enough room between the sunglasses and the inner sun shield. Thank you for your response. Is the helmet quiet at speeds above 65mph? Does the face shield come with a storage bag when not in use? BEST ANSWER: No. At least mine didn't. 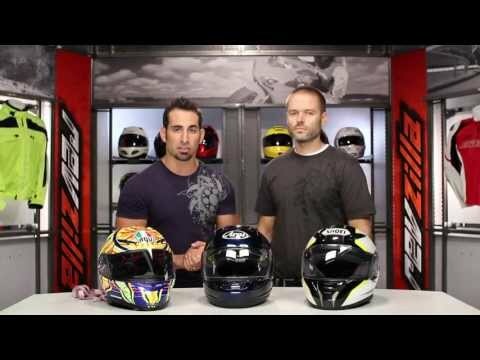 What is the weight of the LS2 Versa helmet in size medium ?